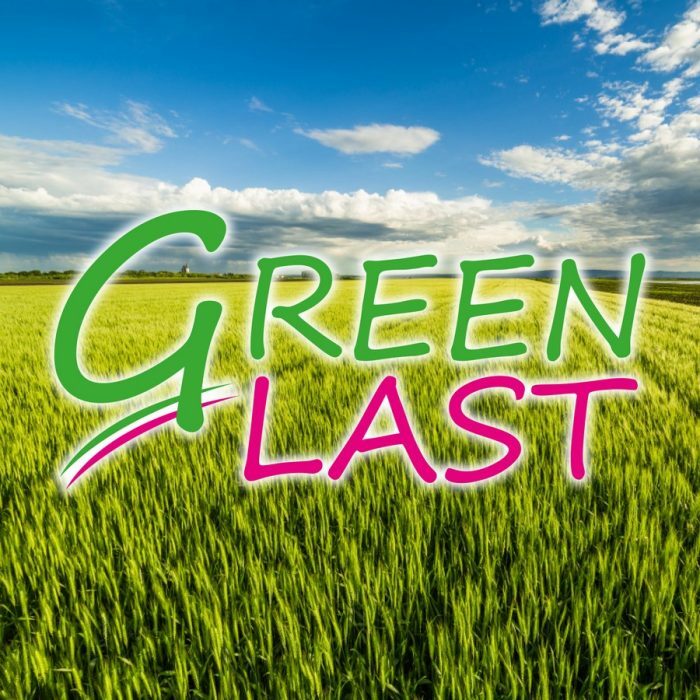 GREEN LAST is organic mineral nitrogen fertilizer by fluid solution. It is practical, safe and effective for foliar application to be diluited with water. The product carry various balanced mineral nitrogen forms by variable release for meet the crop needs during critical phenological stages also with drought conditions. GREEN LAST is very suitable in mixture with fungicides and/ or insecticides for improving: the uniformity distribution (anti-drift), the persistence of action (wetting and adhesive properties) and absorptions (synergy with nitrogen absorption).